In 2018, Autosport International will celebrate its 28th anniversary at the NEC in Birmingham. The 4 day event has days to suit two target markets. Two trade-only days and two days for the general public. 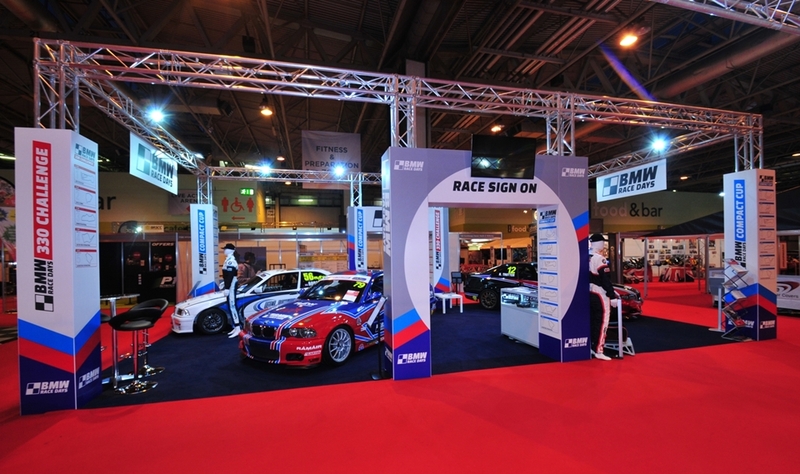 The event features exhibitors from all areas of motorsport. It also features performance engineering technology and cars. 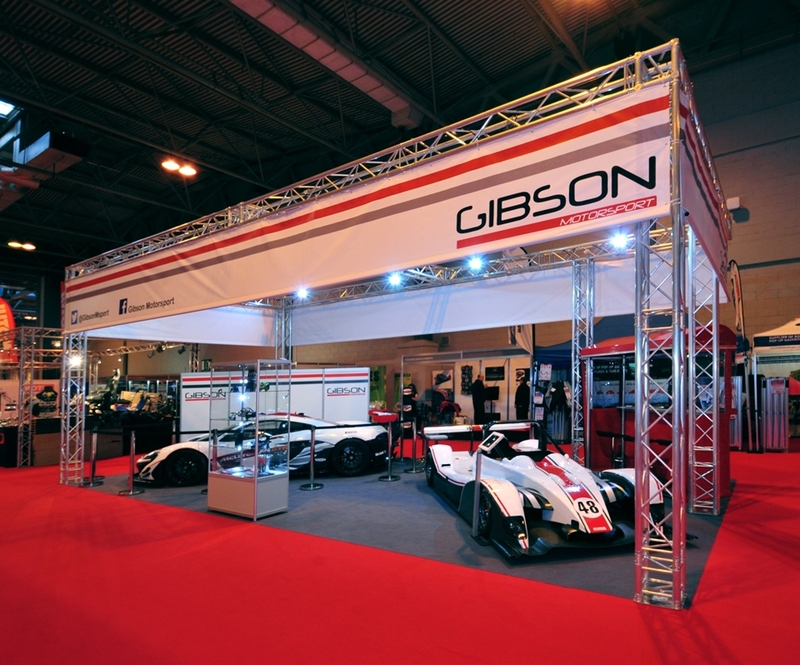 Below are some exhibition stands we have designed and built for the show. If you feel you’d like to exhibit at this show or have already booked your space, get in touch with us today. 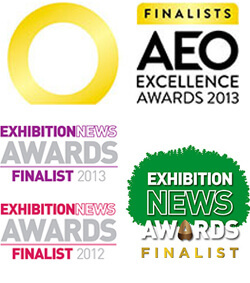 Also you can call us on 01793 489970 to see how we can help with your exhibition requirements.